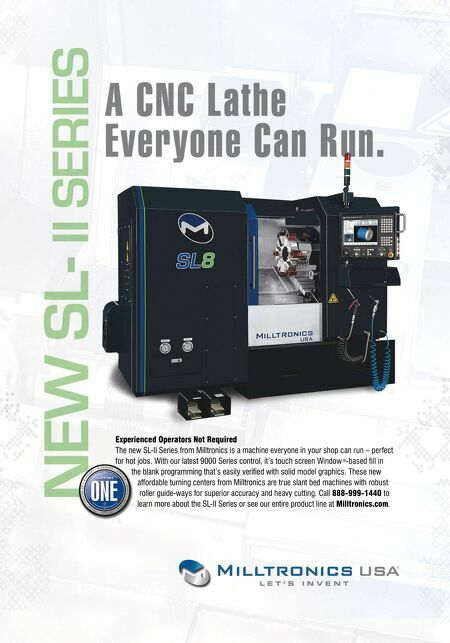 Experienced Operators Not Required The new SL-II Series from Milltronics is a machine everyone in your shop can run – perfect for hot jobs. With our latest 9000 Series control, it's touch screen Window ® -based fill in the blank programming that's easily verified with solid model graphics. 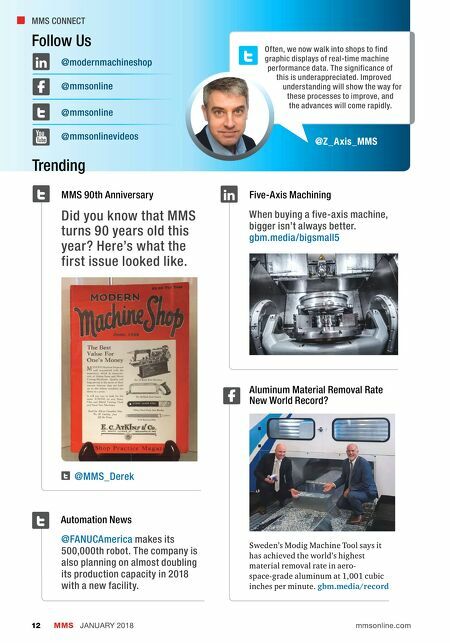 These new affordable turning centers from Milltronics are true slant bed machines with robust roller guide-ways for superior accuracy and heavy cutting. Call 888-999-1440 to learn more about the SL-II Series or see our entire product line at Milltronics.com.